Download Top-Quality Design Resources for FREE. 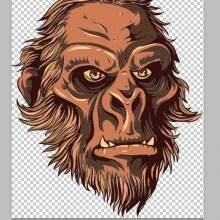 Premium vectors, vector illustrations, high-res textures, t-shirt designs. Like I promised, I came back with deal of the day from our sister website, Inky Deals. 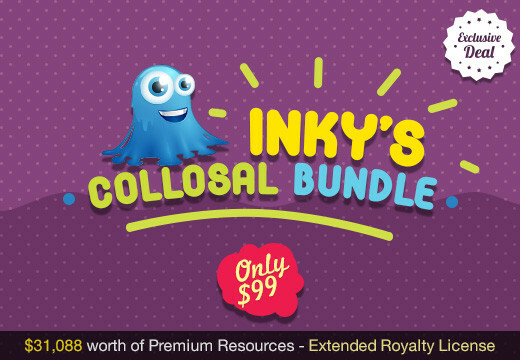 Inky’s Colossal Bundle is back and it’s even bigger than ever! Since Black Friday’s almost here they wanted to bring back one of their most popular deals and in the same time come up with something new. 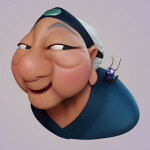 We recently celebrated with our sister website, Inky Deals, Inky’s third birthday and we had a blast! Our little blob is all grown up now. 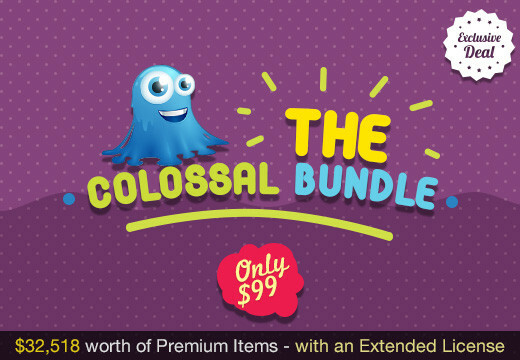 As a thank you, and to show our gratitude, Inky Deals prepared one last Colossal Bundle stuffed with over 40 GB of premium design resources! 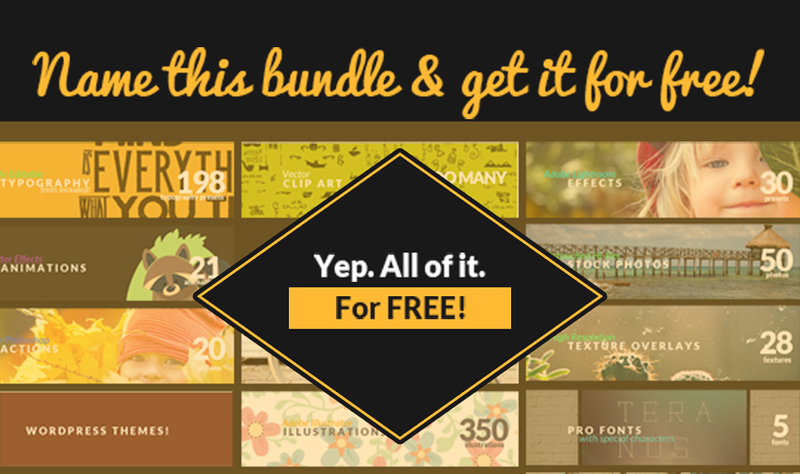 It’s a combination between The Ultimate Design Library, The Giga Bundle, 1,500 Premium Vectors and it’s absolutely HUGE! It will expire on 5th of November, tomorrow to be more exact, so I suggest you to hurry up! Our sister website Inky Deals has a brand-new freebie for you guys! 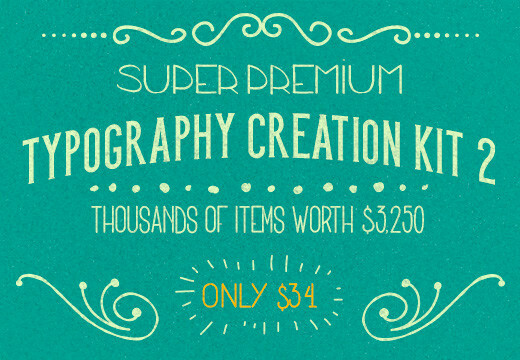 Last week I told you about their new deal, Super Premium Typography Creation Kit 2: Thousands of Items worth $3,250 – Only $34. 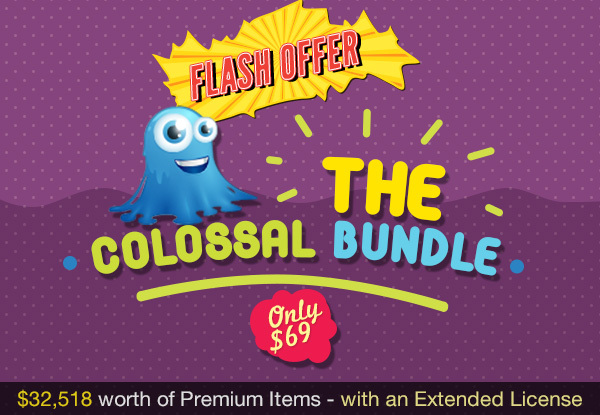 It’s stuffed with hundreds of top-quality vectors, textures, PS Brushes, vector illustrations, fonts, actions and even animation – all of them valued at a massive $3,250! Now it’s time for a freebie!